Nassau, BAHAMAS – Island Vybzz, a newly formedIndependent Record Label and Management Company recently launched operations in The Bahamas and Los Angeles, California. Island Vybzz will release music from artists in various genres, concentrating on delivering an authentic island sound, with tropical energy and an undeniable international appeal. 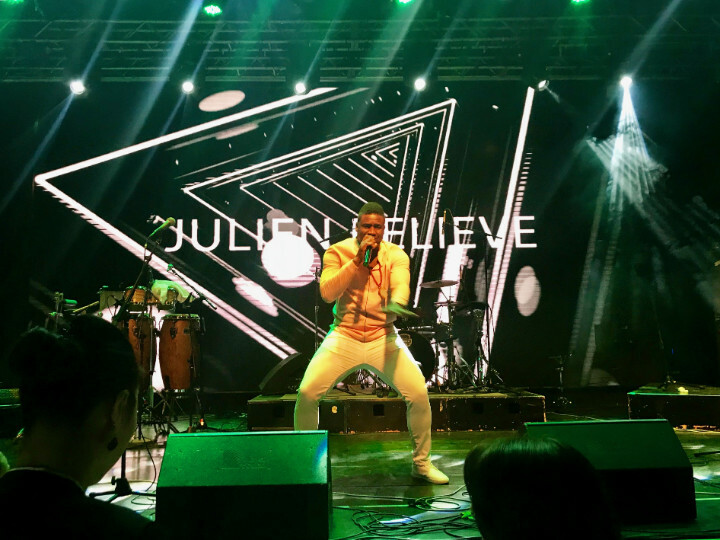 The first artist signed to the label is singer/songwriter/producer Julien Believe. 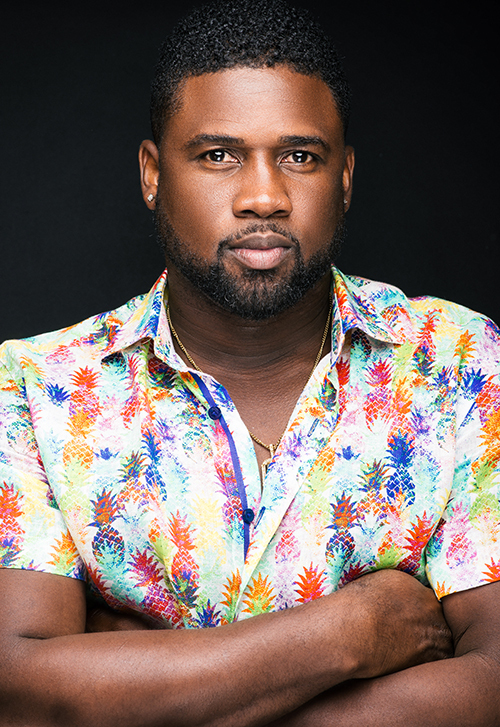 During his career, Believe has masterfully established a signature sound with songs that have incorporated a fusion of Island/Caribbean beats - “Caribbean Slide”, “Live and Wine” featuring Bunji Garland, “Party Ambassadors” and the recently released “Jump and Wine” featuring Angelique Sabrina and DJ Natty Rico. The label plans to create breakthrough Island dance singles, similar to the crowd favorite party line-dances from the past like “Electric Slide”, “Macarena”, “Cha Cha Slide” and “Gangnum Style”. Island Vybzz Team has a developed a strategy and is fixated on becoming a leading brand in the music industry, with an aim to deliver innovative and timeless dance hits for generations to enjoy.